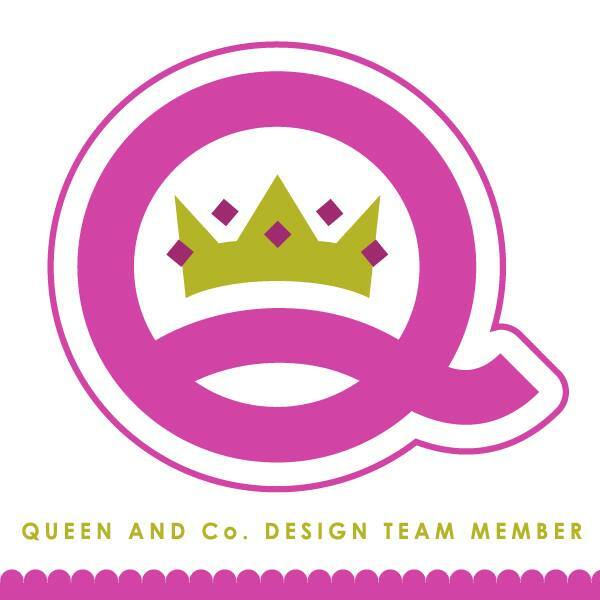 kim watson ★ design ★ papercraft: Big picture scrapbooking + CK! Big picture scrapbooking + CK! Did you know that National Scrapbooking Day is May 7th? 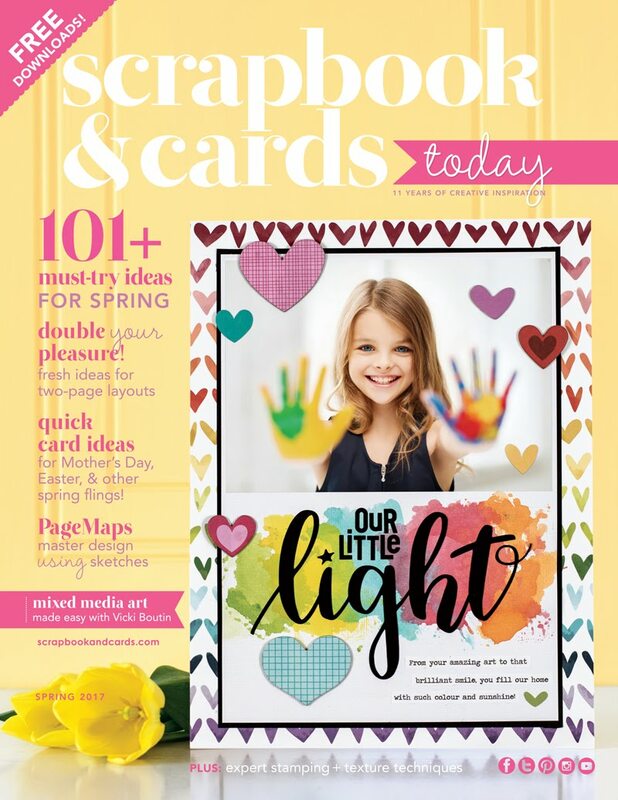 And on National Scrapbooking Day, Creating Keepsakes will be hosting a 12-hour Creative Crop with Big Picture Classes. The best part is that it's free. :) AND you can already "register" now ~at this link! There will be some amazing challenges created up by these talented ladies! It's something not to be missed, so diarise the date already! I get this error message when clicking on your link . . . "Sorry! The page you are looking for is no longer available." Link fixed thanks for the heads up Katherine!